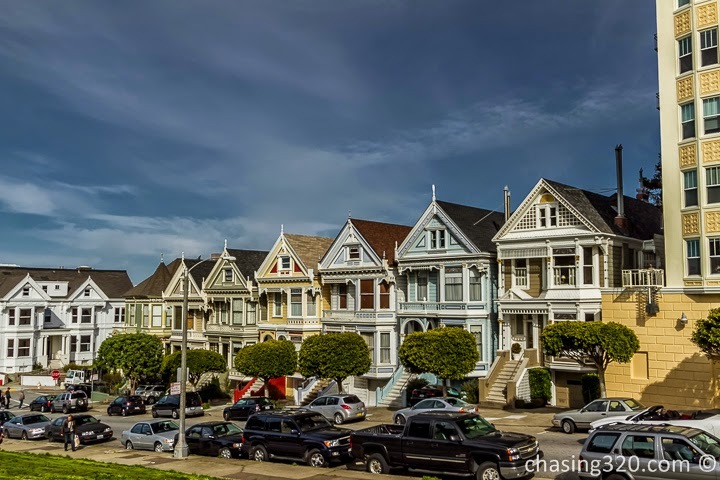 For most of us who grew up in San Francisco in the 90s, we will remember evenings huddled around the TV watching Full House, a family sitcom that would be an icon of the 90’s era. 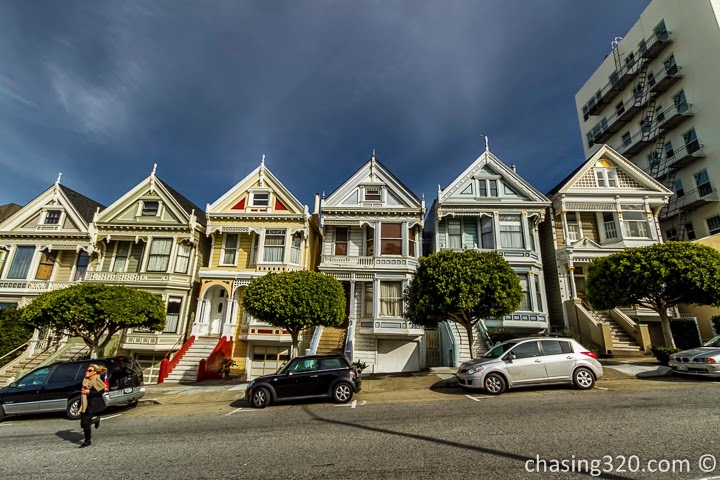 The Seven Sister, or Painted Ladies ended up being the most seen house in the United States. 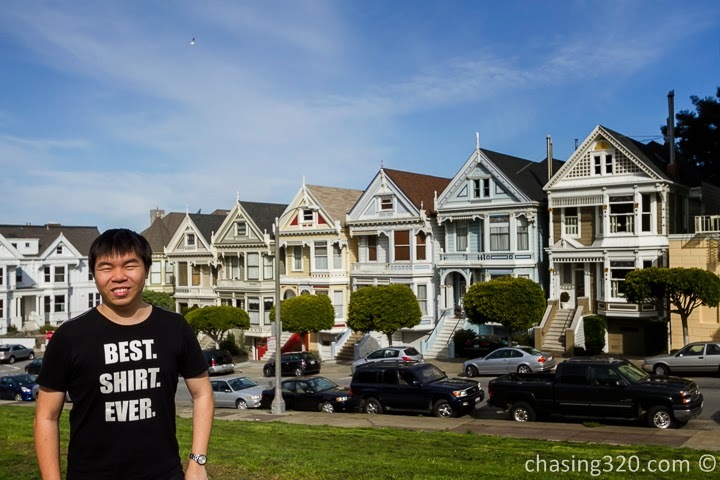 Located on Steiner Street in front of Alamo Square Park, make a brief stop here to take some photos. It is a reminder of the years gone by. 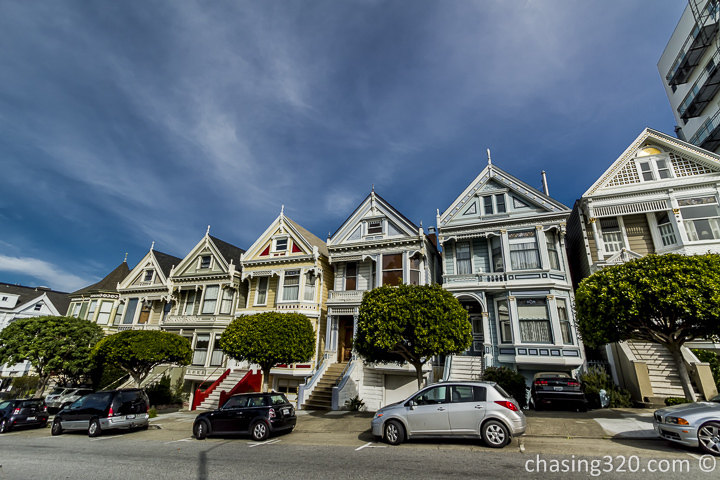 The houses have been repainted but if you see these houses, you will get that tune starting in your head. So many memories of my youth flood back as I stood there, even for a few minutes, I saw my entire childhood flash by in front of me. Those were good days gone by in a blink of an eye. ← San Francisco : Driving Around Downtown, Chinatown.